Can you believe that is the first day of SPRING!! I am soooo ready for the pool to open up here at my house, bonfires, and deck parties! Winter hasn't been terrible in the Pittsburgh 412, but I have a friends wedding to look forward to and TRIPS!! I am ready to tackle the winter blues and get some Vitamin D! Are you looking to get healthy and in shape this Spring? Do you have a Wedding coming up like I do? Maybe a Beach Trip or you just want to ROCK your Tank Tops and Shorts!! It's not selfish to LOVE yourself, to take care of yourself, and to make YOUR happiness a priority. It is ESSENTIAL! As a wife and business owner I know how easy it is to put yourself on the backburner. It is easy to let that "GUILT" take over and feel like you are being selfish if you are doing something for yourself when there are a million other things that need done around the house. What I have learned is that I am impatient, short fused, moody, and not really a great role model when I do not take care of myself. When I exercise it is my therapy, it's my "ME" time and it actually helps me have a better attitude through the day. I don't leave the house to workout, I simply have found a way to get in my workout (30 minutes a day) and still get the rest of life done!! Because I fuel my body with good food I have the energy to keep up with my family! Because I drink Shakeology daily it boosts my immune system, gives me 1 meal a day I don't have to think about and I know it's giving my body what it needs to function optimally. I have learned how to Eat Clean, I have taught my family, and my husband all eat the same way! Focusing on what we put into our bodies has become a part of our lifestyle and I feel very called to pass that on to others. This month my focus is embracing SPRING. Maybe you have a wedding coming up for yourself or a friend, maybe a beach vacation, or you just want to feel good in your skin! We are doing a little "Spring Cleaning" on our bodies by making time for ourselves. We are honoring our bodies by nourishing it with good food and I'm going to teach you how! I'm going to be breaking down meal planning step by step. 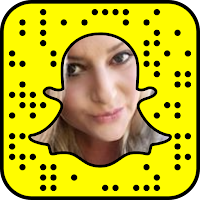 Giving you simple easy to follow recipes and accountability. I am also going to be matching you up with a fitness program that meets your needs and guiding you from start to finish of the program we choose! You will log in daily to our app based accountability group daily for the tips of the day and motivation and accountability from the other members of the group! There is no better time than now! Make yourself a priority and watch your entire affect in life change, trust me on this! I'm living proof of how investing in yourself can create a more positive environment for everyone around you! Click "GOING" on this event to stay up to date on details and more! 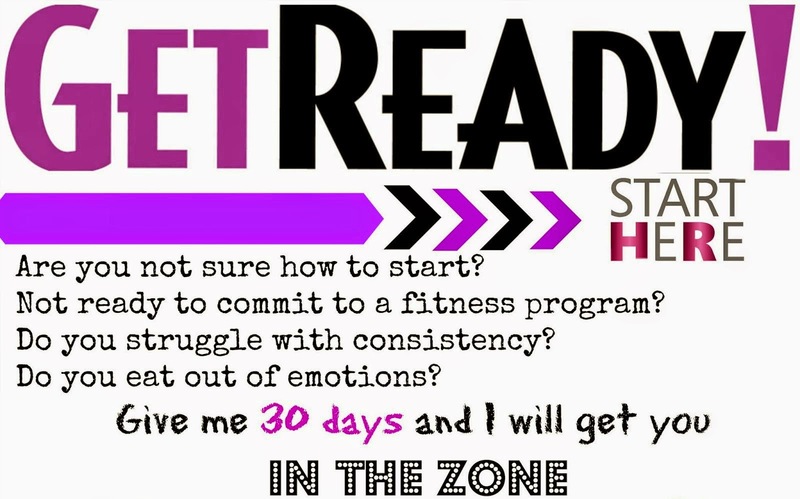 We will start March 13th with our plan and prep and the group will run for 4 weeks! After completion I will add you to my community of support to create a lifestyle of ongoing support!! It's go time! Time to honor your body and love the skin you are in!!! over time makes you look like an overnight success!! Can you relate to that quote? 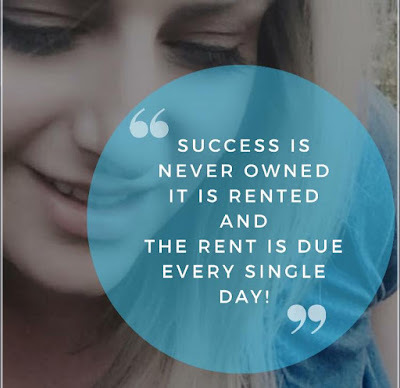 AND the Rent is Due Every Single Day!" So I have been told this a lot lately, and I wanted to share with you what I have learned. I don't have time to do what you do. I can't workout from home. I don't have that many friends on social. I haven't reached my health goal yet. What is the #1 Reason people give up on a goal??? The Same is True with my business. I have reached out to people everyday, and I have done that over a course of 5 years. When people ask "what is the secret to your success? I laugh! There is NO secret!! 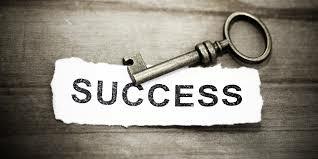 It's Time in, perseverance, Many Years of trying... failure... and it has made me look like an overnight success. FEAR is something that holds many people back!! Fear can also take on many forms. Do you run a business like Walmart or Nordstroms? > It can be in the form of organization. Stay in organization to long and you miss out on opportunity! > Mindset! You Can't grow a BIG income with a small mind! > Network! Network marketing is Personal Development with a Compensation Plan. 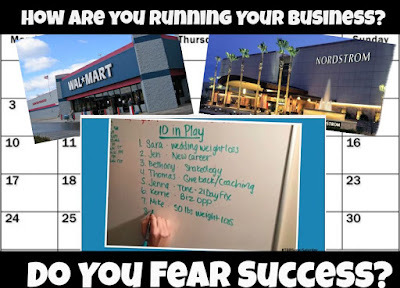 You HAVE to continue to grow to continue to make an income! > Overthinking.. Overthinking is a fear, figure out why you aren't excited to leap and fail forward. I am not Lucky!! 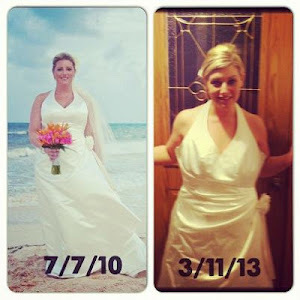 I worked diligently toward my health and lifestyle goals! I have had to conquer the above to grow!! I love this quote I listened to this morning! Whether you are trying to fix your health, your career, your marriage or a friendship! You have to earn Success. I am always looking to onboard + mentor new coaches to our team. If you're looking for a positive spin on life, if you're sick of your current job, if you are teachable,or if you are ready to start living a life a freedom, don't hesitate to reach out. I'm just a message away. 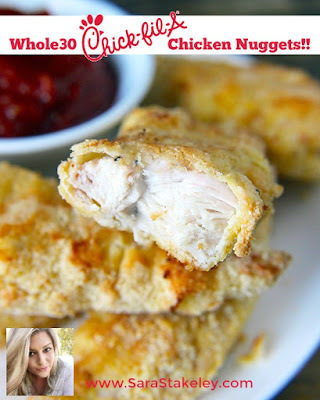 Do you suffer from Chicken Boredom?? Try Cilantro Lime Chicken!! Assuming you’re not one of the poor unfortunate souls who tastes it as “soapy” (which is actually a genetic difference and not something any of us can change), cilantro is a great, fresh-tasting way to pep up some roast chicken. Add some lime juice and chili flakes for even more zing, and garnish with (you guessed it) more cilantro for an easy but flavorful meal. I served this up with some grilled asparagus and mashed potatoes with a little cilantro to spice them up!! Why Not! Add a side of guacamole and Bang!! Chipotle Queen!! 1.) In a bowl, whisk together the olive oil, garlic, cilantro, lime juice, red chili flakes, cumin, and season with salt and pepper to taste. 2.) Add the chicken to the cilantro sauce, and let marinate in the refrigerator, covered, for 1 to 2 hours. 3.) Preheat your oven to 375 F. 4.) Heat up some cooking fat in a skillet (I used cast iron) and brown the chicken on both sides for 2 to 3 minutes. 5.) Transfer the skillet to the oven and bake for 15 to 20 minutes, or until the chicken is cooked through. ENJOY!! 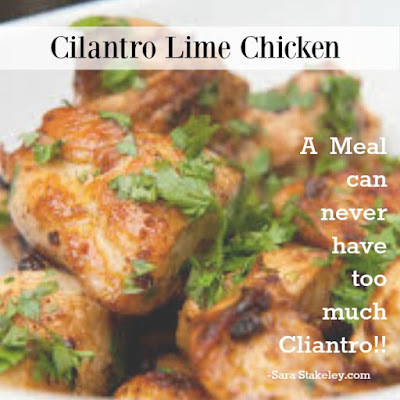 Garnish the chicken with fresh cilantro and serve with lime wedges. Food Prep can seem so Overwhelming..... at first!! But just like the first time you tried to ride a bike, it takes practice!! Over time you will become a food prep master, and trust me, it doesn't take long!! I want you (my reader) to read the posts I write and think to yourself “I can do this”. I do not want you to feel overwhelmed or that it’s too out of reach. BELIEVE ME if you knew me in “real life” you would say “Dang, if Sara can do it then I can definitely do this”. Not kidding! Some of my closest friends wonder how I even make it out the door on time some days. But one of my favorite quotes is “It never gets easier, you only get better”. This is so true. The more I work at something the “easier” it gets. Not because the task itself got easier but because I got better. I evolved. The person I am today with food prep is not the person I was 5 years ago just starting out. 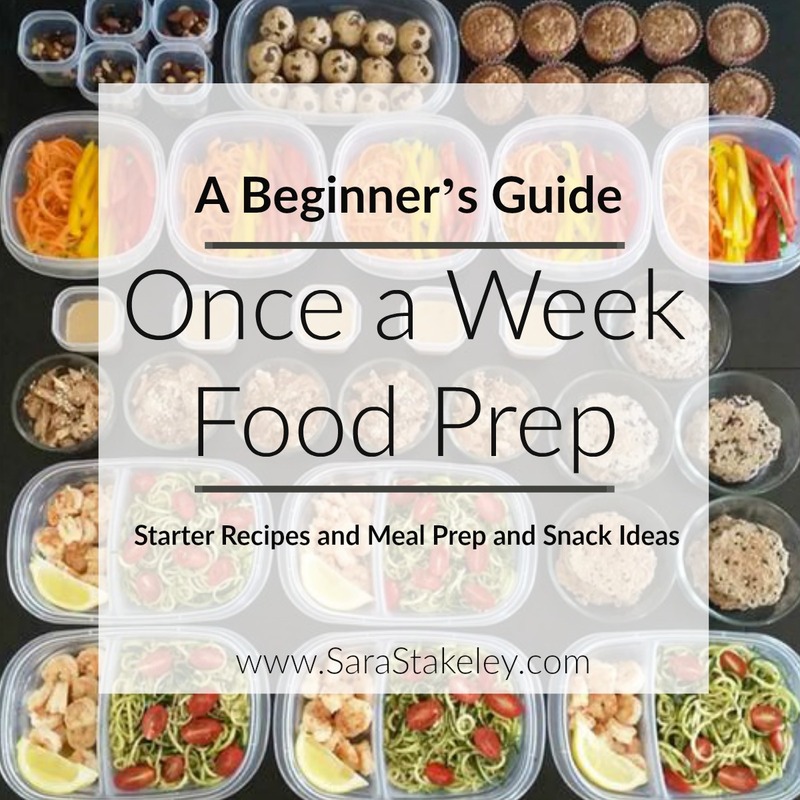 When starting out with food prep it is best to stick with recipes you already know. This way you are confident in the outcome of the recipe and the only thing you need to focus on is preparing it ahead of time. This is the way I started with my food prep. I took recipes that I made often, like turkey meatballs, taco meat, Steak Fajitas and baked chicken breast, and prepared them ahead of time and then stored in the refrigerator and sometimes freezer. I was able to focus on what worked, what didn’t, and most importantly it allowed me to experience the benefits of having food ready. I know taco meat and baked Chicken breast is easy to make but I still found having these meals made ahead of time to be extremely beneficial. Choose which recipe(s), if made ahead of time, would make the biggest difference in your week! This is huge! If you are short on time or don’t have the energy to prepare a lot of food then prioritize your meals. Which recipe, if made ahead of time, is going to make your week easier? 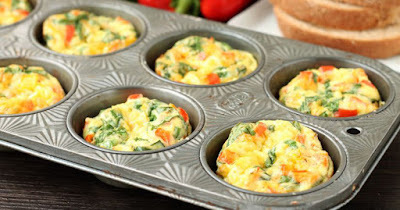 If you are rushing around every morning and always running out of time for a healthy breakfast then maybe focus on preparing egg white muffins or Shakeology at $4 a meal is the easiest blend/shake grab and go, or shakeology breakfast bars! 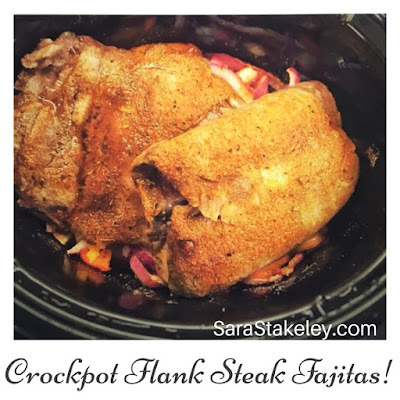 If dinnertime brings you the most stress then put together some meal starters or prep ingredients for a couple slow cooker recipes. If you are always running to the vending machine at 3:00pm then put together some veggie packs or bags of almonds. 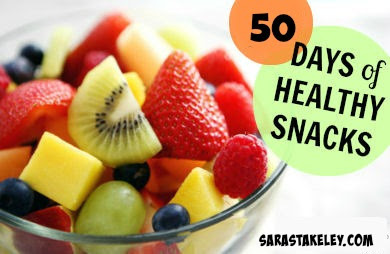 What is going to make it easier for you to eat healthier during the week? When I was working out of the house having a shake for breakfast and lunch prepared was huge. Or I would prepare egg white muffins and shake for lunch!! If I didn’t I was going to the vending machines or ordering out for sure. You can view all my mason jar salad recipes here. I used to think if I did not have hours to set aside for prepping my food then why bother. Obviously, that is not the right approach to take. There are always going to be weeks my time is limited. If I wait for the right time or more time then I would never do anything. It is important to make the most of the time you have and do what you can. I have since learned that any food prep is better than no food prep at all. Some weeks I might not get any dinners prepped ahead of time but if my eggs are boiled I know I have fast food or even my eat clean egg salad can be done, then at least I don’t need to worry about lunch. 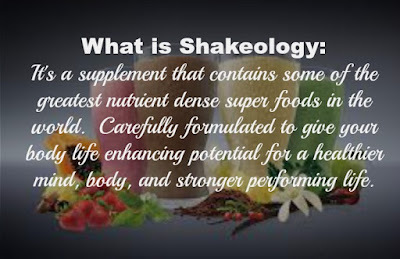 Breakfast is covered with shakeology. The options are endless when it comes to prepping food ahead of time so there really is no right or wrong way to do it. Basically, it comes down to just making time and getting it done. However, just like any weight loss strategy, to be sustainable it needs to fit into your lifestyle. Basically this means do what works for you. If the only thing you want to prep each week are hard boiled eggs then that’s fine. Or maybe you find it helpful to make mason jar salads, quinoa, or rice , and a couple slow cooker stuffed peppers. Whatever will meets YOUR needs. Don’t get bogged down in thinking it has to be done a certain way. Also, it is very important to remember that I have been doing this for 5 years. I have lots of practice and made my fair share of mistakes. What works for me might not work for you. I share the strategies and tips I have learned along the way in hopes that you will take and adapt them to fit into your lifestyle. I think with any Healthy eating or weight loss strategy it is really important to keep at it long enough to experience the benefits, see the results, and form new habits. Remember it takes about 3 weeks to form a habit. Weekly food prep is no different. Don’t throw in the towel if it doesn’t work out the first time. Or the first few times. Adapt and overcome. Expect to make adjustments along the way. Food prep is about making your life easier. Sure it takes a little effort and time upfront but it is worth it. It is so rewarding to open up the refrigerator door and see healthy delicious meals and snacks ready to eat. It was a game changer for me and I am confident it will be for you too. 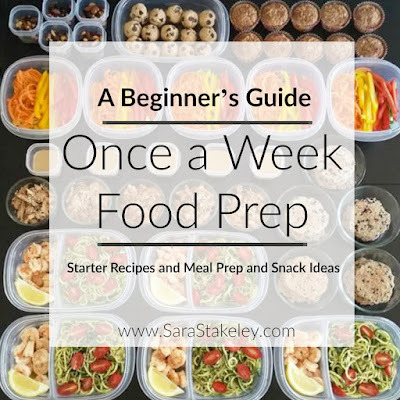 Here are a ton of easy recipes and meal/snack ideas for your first weekly food prep day. Remember don’t do them all. Pick 1 or 2. Then the next week add on another one and so on. Do what you can. If you are Ready to start focusing on your health and fitness and need more 1:1 guidance over a post here for 30+ days!! Hey it's a Lifestyle!! Message Me for details of fill out my form below to be added to my next online group! 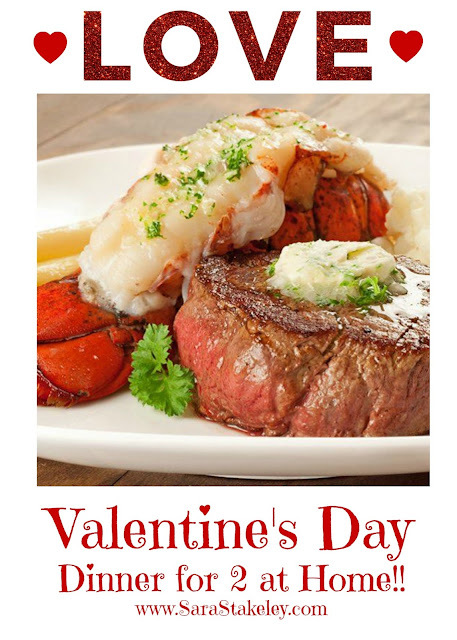 Classic surf and turf (filet mignon and lobster tail) is a perfect special occasion dinner ~ elegant and surprisingly easy to make at home. Remove the filets from the refrigerator to allow them to come to room temperature (about 30 minutes). Prepare the clarified compound butter by combining the softened clarified butter, shallot and parsley in a small bowl. Mix well, then spoon the mixture onto a sheet of wax paper and form it into a small cylinder shape, about 1-1/2 inches in diameter. Refrigerate until ready to use. Position a rack in the center of the oven and preheat to 400°F. Line 2 small baking sheets with aluminum foil and coat them with nonstick spray. Choose sheets small enough to fit in the oven side by side. Place the lobster tails, top side facing up, on a cutting board. Using kitchen shears, carefully cut a slit down the center of the shell, leaving the fan end intact. Be careful to insert the tip of the shears just under the shell to avoid cutting through the meat. Spread the shell apart and very gently loosen the meat, leaving it fastened at the fan end. Pull up gently, press the empty halves of the shell back together and rest the tail meat on top. Prep Tip: To help loosen the meat from the shell, carefully insert an upside-down teaspoon between the underside of the shell and the meat. The shape of the spoon conforms to the segments of the lobster shell, and being smooth and rounded, it helps to separate the meat without shredding. Carefully rinse the lobster tails under cool water and pat dry with paper towels. Should you find a vein that runs the length of the tail meat, remove it and discard. Arrange the tails on one of the prepared baking sheets, squeeze a little lemon over each and top with a pat of the compound butter. Set aside. Preheat a heavy skillet over high heat. Drizzle the steaks with olive oil and season with salt and pepper. Film the pan with a little extra oil, then sear the steaks just until they release easily from the pan, about 1-1/2 minutes per side. As soon as you begin searing the steaks, place the lobster tails in the oven and cook until the meat is firm and opaque, 6 to 8 minutes total. Remove from the oven and cover loosely with foil to keep warm. Watch the lobster carefully - you don't want to overcook it. Once the steaks are seared, quickly transfer them to the other prepared baking sheet and place them in the oven for 4 to 7 minutes depending on desired doneness (about 4 minutes for rare). Remove from the oven and allow the steaks to rest for 5 minutes. Arrange the filets and lobster tails on individual serving plates, top each filet with a pat of the compound butter and serve immediately. Serve with mashed potatoes, halsalhof potatoes, roasted asparagus and/or a big salad!! Easy Romantic Meal For Home and Cost WAY less than your local steak house! 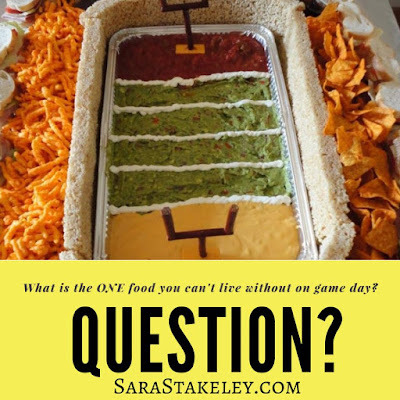 Whole30 Appetizers and Game Day Recipes!! Well just because the Steelers aren't going to the superbowl it doesn't mean I won't watch it...... So I decided to pay my dues to all of you and create a Super Bowl Whole30 Appetizer list as payback for the terrible game my home team played in the playoffs!! LOL! All joking aside I have a goal to make this weekend better than my last and 30 day pictures coming up Monday!! So ON POINT I will be!! 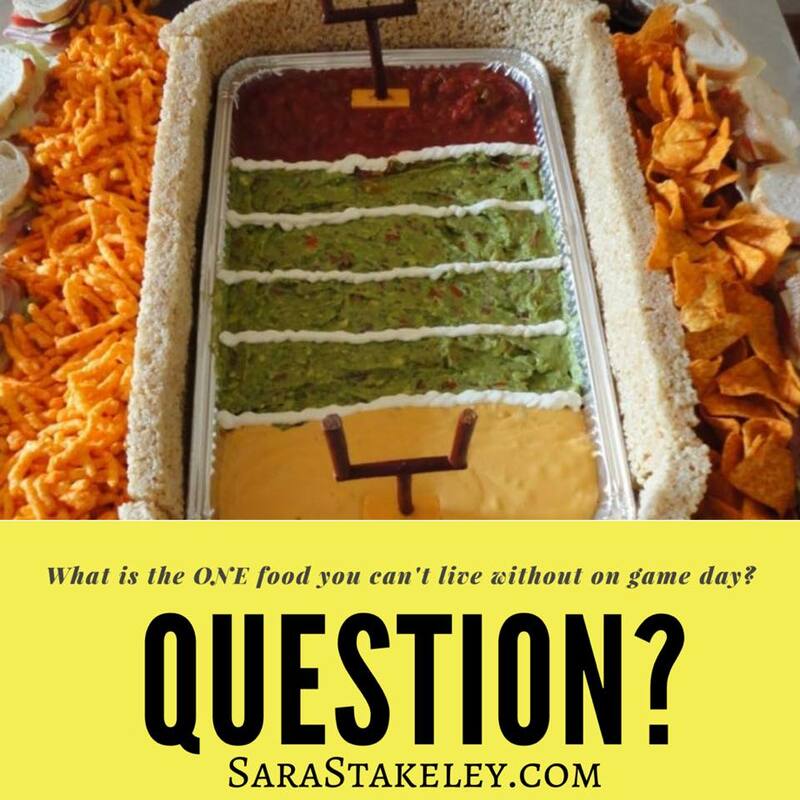 Are you thinking about starting Whole30 after the Super Bowl? 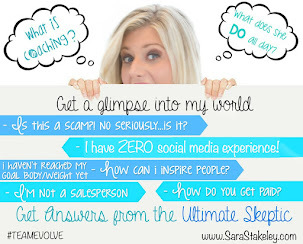 Join my Facebook Accountability Group! 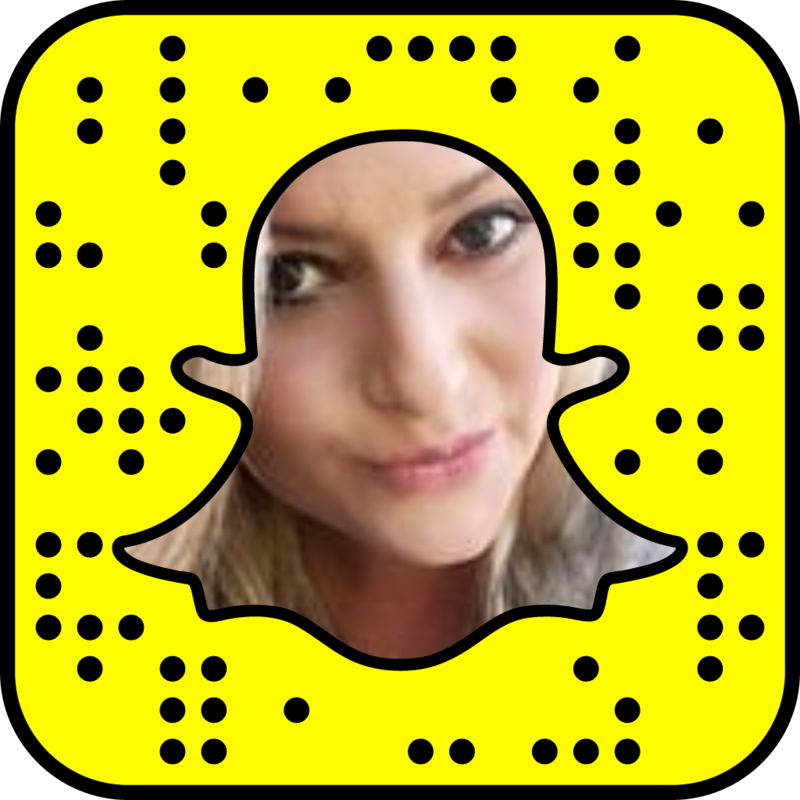 I will be posting meal and recipe ideas, encouragement, and humor for anyone who needs some help! Nothing is easier to travel with or crowd please than a veggie tray!! Now Since you can't dip in hummus what will you dip with??? Plus this will be great on your Chicken WINGS!! 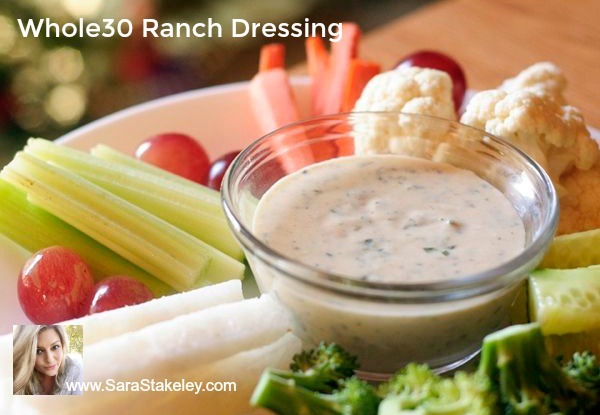 How about Whole30 approved RANCH!! It takes 5 minutes to make and EVERYONE has time for that!! Add all ingredients to a mixing bowl. Blend with immersion blender or food processor until all ingredients are combined. Let set in refrigerator for 30 minutes before serving. Will keep for 1 week! Ok DO NOT ADJUST YOUR EYES!! This Next Recipe will BLOW YOU AWAY!! Add batches of chicken to the dry ingredients. Make sure to cover each piece of chicken completely with dry ingredients. 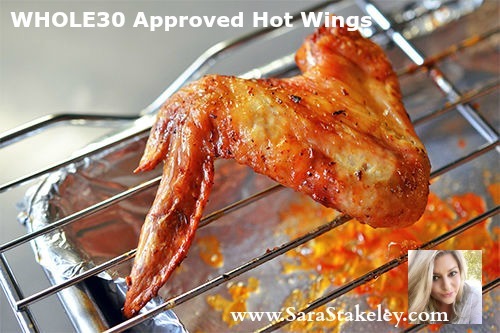 Preheat oven to 375 degrees F - cover a cookie sheet with aluminum foil - place a greased cooling rack on the cookie sheet so that the wings cook up on the rack. In a skillet, blend hot sauce, heavy coconut cream, garlic powder and smoked paprika - allow the coconut cream to melt into the hot sauce, making the hot sauce look creamier. Lay a few wings at a time in the hot sauce, covering them thoroughly with the sauce. When they are covered in the sauce, place them on the cooling rack (that is on top of the cookie sheet.) Cover all wings with sauce and lay all of them on the cooling rack with a little bit of space between each. Bake for 35-45 minutes - flipping the wings half way through. Before you put them back in the oven drizzle the remaining hot sauce on the wings. I wanted to crisp my wings up just a tad so when they were done baking, I flipped the oven to broil for 2 minutes. These pair well with the Whole30 Homemade Ranch and Celery! 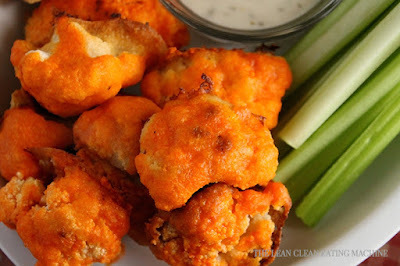 Try these Meatless Wings With Cauliflower!! I LOVE THEM even as a meat eater!! 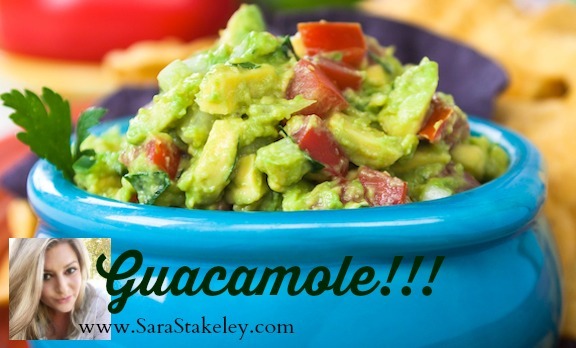 Like chicken wings, it really doesn’t feel like the Super Bowl without some good ‘ole Guac. I add tomatoes to this recipe but other than that it is PERFECTION!! Aleppo pepper (optional) *Substitute hot paprika, cayenne, or crushed red pepper flakes. Ancho chile powder would be the closest substitute,possibly combined with a dash of salt. 1.) In a medium bowl, combine the minced shallot, salt, and lime juice. Let sit for 10 minutes. 2. )Pit and peel avocados. Take half of the flesh and mash it in a bowl with a fork. 3. )Pour the lime mixture into the bowl and combine with the mashed avocado. 4. )Dice the remainder of the avocado flesh into ¾-inch cubes and gently incorporate into the mixture in the bowl. 5. )Add freshly ground pepper and Aleppo pepper (if desired) to taste. ENJOY!! Put this condiment on any and everything or just spoon it directly into your mouth! So that’s what I’m making! I hope this provided you with some Whole30 inspiration leading into your Super Bowl weekend!